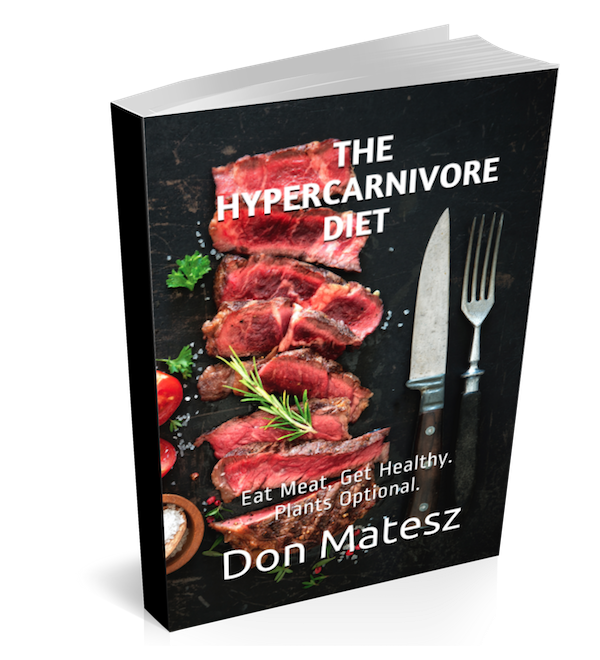 The Hypercarnivore Diet: Dave Asprey's Diet Logic: Bulletproof or Bogus? Dave Asprey's Diet Logic: Bulletproof or Bogus? Is Dave Asprey's Diet Logic Bulletproof or Bogus? Here's the study that produced the Satiety Index. Here's the study on Dietary Components that affect Leptin Resistance. And the earlier study by the same lead author. Here's the page on PubMed from which you can access all the studies I looked at on vegetarian diets and leptin in this video. 1) Pregnant women are tainted as far as being used as an example or argument in discussion - whoever mentions them commits "fallacy". Thus mentioning pregnant women should be a taboo, even for a person, who wrote a book about pregnacies ("A better baby book", Dave and Lana Asprey). 2) Giving just few examples is invalid and should not be used; you really need to list all the possible options, all thousands of them, otherwise you create "false dillemas" by not mentioning options. Especially the practice of comparing two contrasting examples, on the opposite spectrum of the scale is kind of a sin. 3) Giving examples is a sin in and of itself, as every example is just "anectote", which is a sin. 4) Taste should not be mentioned in the context of food or diets. Considering taste when deciding what to eat is a kind of sin you shouldn't be commiting, a sin called "fallacy". 5) Steak and butter don't contain things a pregnant women needs, like calories, proteins etc. 6) A guy who hosts a podcast (Bulletproof Radio) with hundreds of inverviews of creators or proponents of diets is telling you only 2 dietary options? It is because we should base our information about options he presents based on 5 minute-long video, not the complete set of what he presents and promotes. 7) Pleasure is not necessary. 8) Talks should come with references for every information item, otherwise they are invalid.